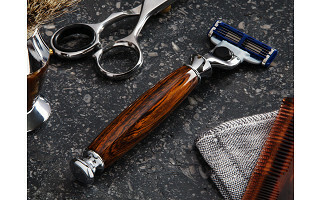 Imperium Shaving handcrafts wooden razor handles that beautifully elevate the everyday routine of shaving. Maker Dan Janssen believes in making daily rituals more special, and these hand-turned, carefully crafted handles certainly do just that. 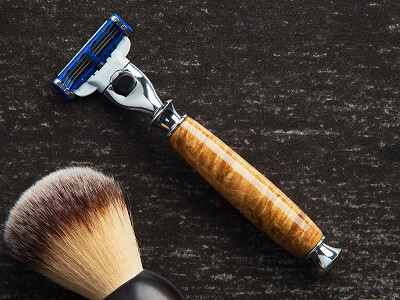 And, because the handles work with most popular razors, you don’t have to alter your routine to make it look better. The handles and razor stands are all made in Dan’s studio located in a historic mill building in Maryland. He starts with sustainably grown and harvested wood—like rose, tiger, and olive—that he then hand-turns and finishes with a mix of modern machines and traditional tools. 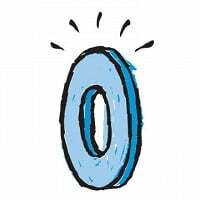 The result is an attractive piece that looks great and functions well, and that is guaranteed to last a lifetime. How do I care for the razor handles and stands? When you’re finished shaving, always wipe it dry and store it hanging or laying in a dry place. Never leave your handle in the shower or on a wet surface. Imperium Razor Handles are engineered to fit today’s best razor cartridges. But sometimes a cartridge head will stick after use. Never use force to pull the cartridge off the head of the handle. Remove all blades carefully. If your handle ever breaks, remember: Imperium will fix it for free because they build the best razors on earth and that's guaranteed. 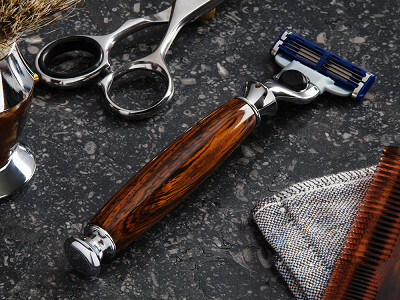 Imperium Shaving is an artisan studio based in the historic Clipper Mills of Baltimore. 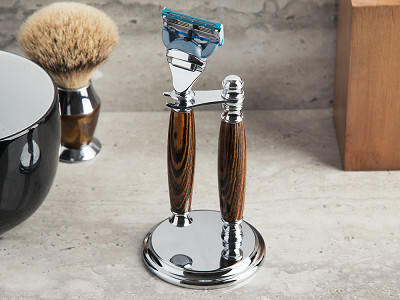 Every Imperium razor is made from premium hardwoods by a skilled woodworker who carefully selects, shapes, finishes, assembles, and inspects each piece from start to finish. Imperium is proud to make their razors in the USA and to continue the hard working traditions of their proud mill town. Imperium's workshop is located in an old mill building along the Jones Falls river that dates to the 1840's. Today Clipper Mill is home to artists' studios, artisans like glass blowers and sculptures, and workshops including welders, textile makers, and Imperium's own wood shop and show room. What does the name Imperium mean? Imperium started in a small town with many of its features named after Greek and Roman landmarks. There was a Tiber river, Mt. Ida, Seven Hill and many more. To honor this tradition they named their company Imperium, a word of Latin origin, but distinctly Roman in its meaning "to command" or "empire". Imperium is by no means a shaving empire but they do have high aspirations to have Imperium in every home, so everyone can command a beautiful razor of their own.